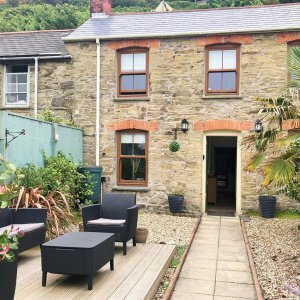 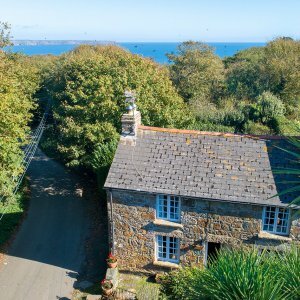 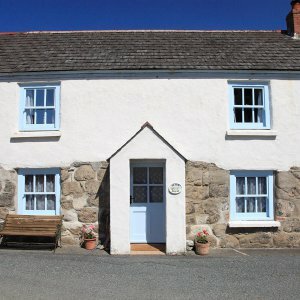 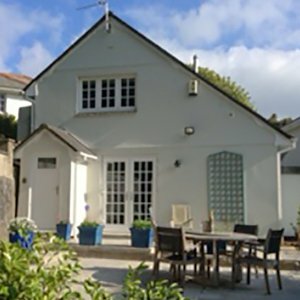 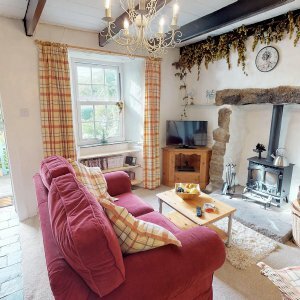 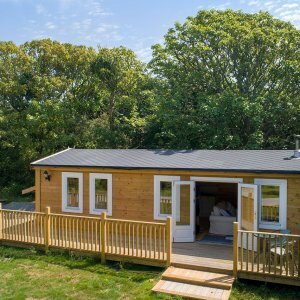 Finding the right Holiday Cottage in Cornwall is how every great holiday begins & we&apos;re here to help! 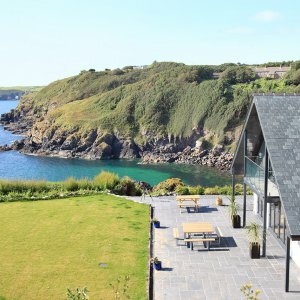 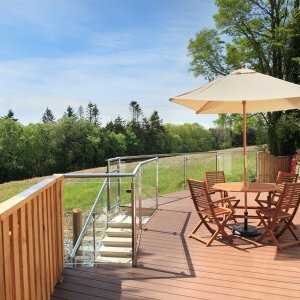 We’ve selected more than 100 self-catering holiday cottages in the most beautiful parts of Cornwall, personally inspecting each one ourselves. 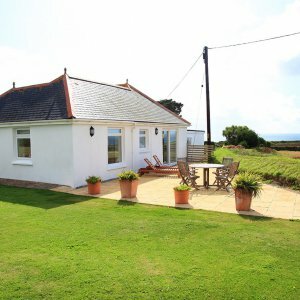 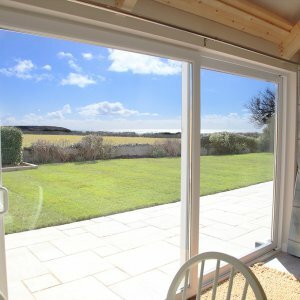 And we’ve made it easy for you to find exactly what you’re looking for, whether it’s a dog friendly holiday cottage right on the beach or a larger holiday home with internet access and an open fire. 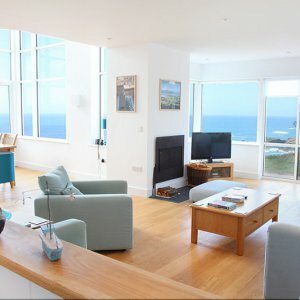 Large party size? 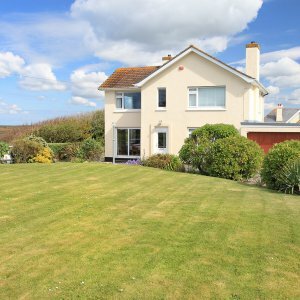 Browse from our selection of large properties. 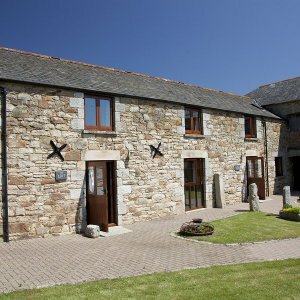 Last minute, short breaks & special discount prices!